Reliable warehousing options have been sorely needed in the Deerfield area for years. 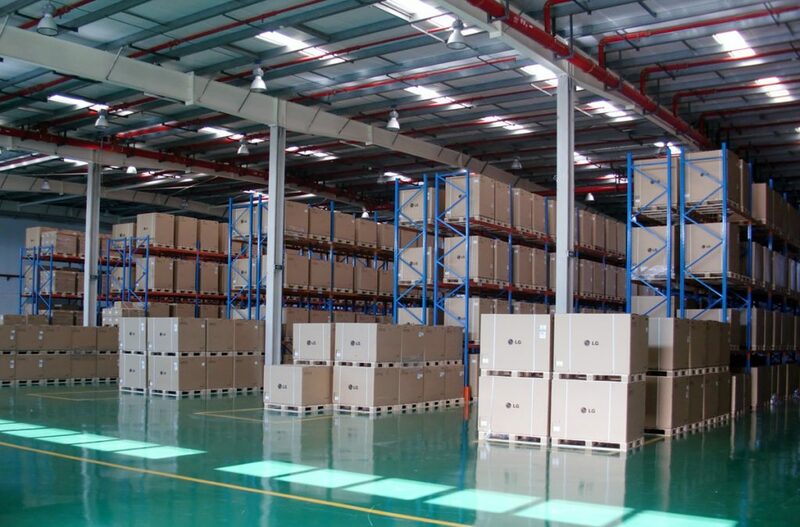 Now, JRC is able to provide every business with the warehousing options that they need. Since day one, JRC has been an industry leader with safe and reliable options for storage. Now, our warehousing options have grown to include managed logistics and trucking options for businesses in the Deerfield region. We have become the one-stop shop for numerous clients with our state-of-the-art technology that gives clients the ability to track their inventory in real-time. Customer service is at the forefront of everything we do and this is evidenced by the assistance we provide to everyone who is moving in and out of our warehouses. We have the ability to handle everything from antique inventory to oversized goods and everything in between. Those who invest in a large warehouse are provided with an on-site team of professionals who provide hands-on assistance with the move. We understand that businesses look for every way possible to stay under budget. That is why we offer a handful of payment options that give clients the ability to select the right payment plan for them. We have payment plans that range from one, low, monthly fee to plans that charge by the square foot. For clients who need it, we can even blend the two plans. These plans suit both the short-term warehousing and long-term warehousing options. We will work with every client on a case-by-case basis to find the plan that is right for them. All of our warehouses come with an advanced wireless management system that allows our customers to track their orders in real-time; however, nothing replaces the human eye. Our warehouse is located at the port of Chicago and gives everyone a convenient place to check up on their warehouse in person. The port means that customers have easy access to the waterways as well as the railways, including debarking and devanning services. Our warehousing system offers LIFO and FIFO pallet tracking services to our Deerfield customers that include reporting options. Finally, cross-docking services are available for those who need it. Regardless of the amount of space you need for your inventory, we have ample room for storage of nearly any type of product. Whether you choose dedicated or shared warehousing, we’ll make sure you never run out of space for your products. Your company will benefit from top-tier storage services in Deerfield, along with the rest of our services including trucking and logistics. In addition to plenty of room for storage, we also have all of the resources necessary to facilitate movement of inventory and maintain efficiency of operation. 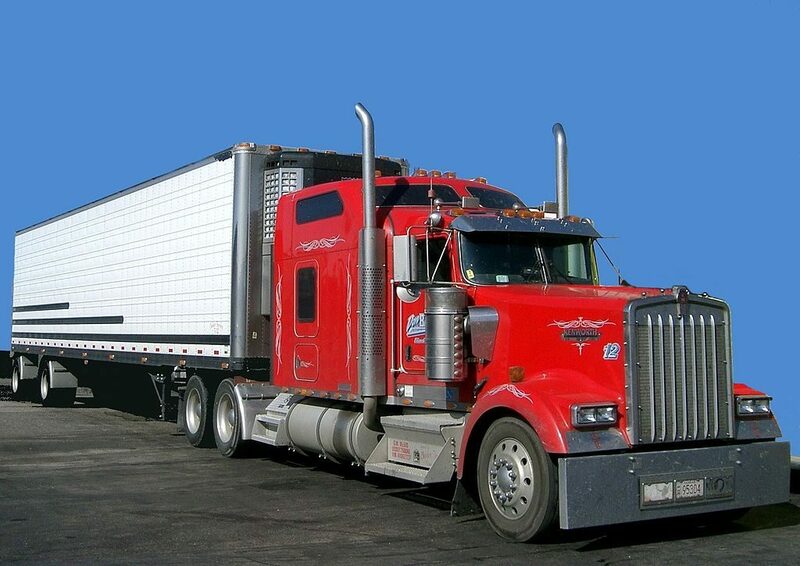 We have a dedicated private trucking fleet in Deerfield that is capable of handling rush orders, FTL, and LTL deliveries. Our advanced technology ensures that all orders arrive on-time on a consistent basis. We also have seasonal options that provide short-haul trucking services with cross-docking capabilities. Our managed, third-party logistics give clients that ability to follow their orders in real-time. Anyone with questions should contact JRC today for more information. We provide a myriad of services that can improve the efficiency of every business in the Deerfield region.